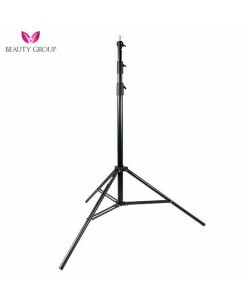 Beauty Group LED light stand ..
Beauty Group LED Ring Light Blitz Power Source: 100V/240V AC Power: 38.4W CRI: Ra95 Illumination: 3850LM Brightness Control: 5600/3200K Size: 487mm (out-diameter) 373 (in-diameter) Configuration: Spring Tube, Diffusor Attention! 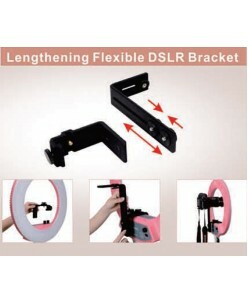 Light stand is necessary for this lamp!.. 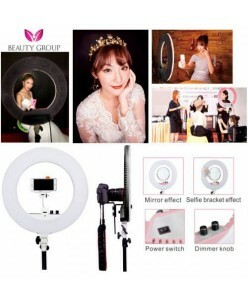 Beauty Group LED Ring Light Blitz Pro Functions: It works well for one person interviews, tutorials and works extremely well for makeup artists or anyone who wishes to do makeup tutorials or any video that focuses on the face of a person. still life , portrait , interview and advertisement. 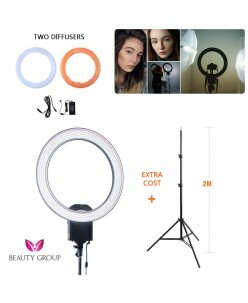 You can also put the diffuser layer..
Beauty Group LED Ring Light Luxus Power Source: 100V/240V AC Power: 48W CRI: Ra95 Illumination: 2700LM Brightness Control: 3200-5600K Size: 487mm (out-diameter) 373 (in-diameter) Configuration: Spring Tube, Diffusor, phone holder, mirrow. Attention! 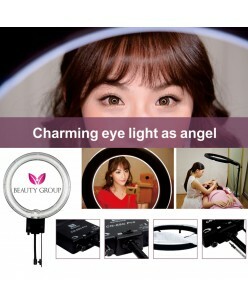 Light stan..
Beauty Group Simple Ring Lamp Power Source: 220V/110V AC Power: 65W CRI: Ra >90 Illumination: 3365LM Brightness Control: 5400K Size: 487mm (out-diameter) 373 (in-diameter) Configuration: Spring Tube, Diffusor Attention! 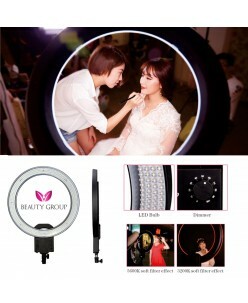 Light stand is necessary for this lamp!..